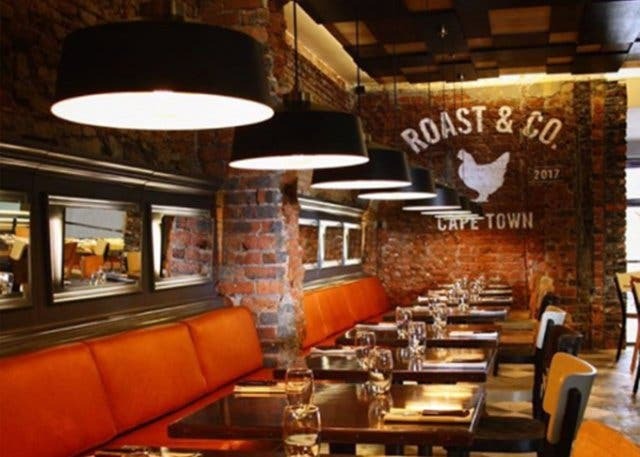 British chicken franchise hits the Mother City! 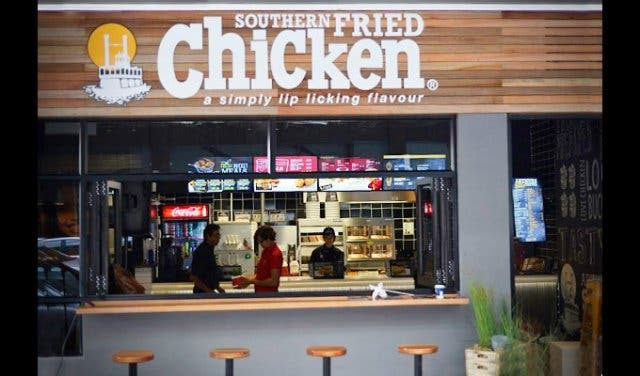 On 26th April, Cape Town welcomed a new international eatery, Southern Fried Chicken, to the trendy Long Street. The British Southern Fried Chicken is a UK brand with American flavours and methods at its core. Known for their policy of pressure-frying “real, honest chicken” as quoted by Chairman Andrew Withers, as opposed to the dry, frozen off-cuts that we, as South Africans, may have become accustomed to. 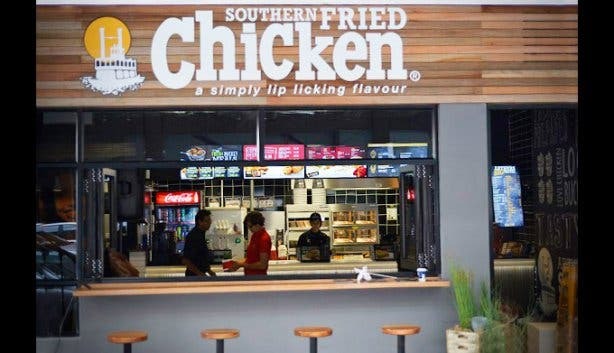 “South Africans might think that they are spoilt for choice when it comes to all the options of chicken meals currently on offer,” explains Andrew “but the quality of our dishes proves that another chicken franchise in South Africa is indeed a necessity”. 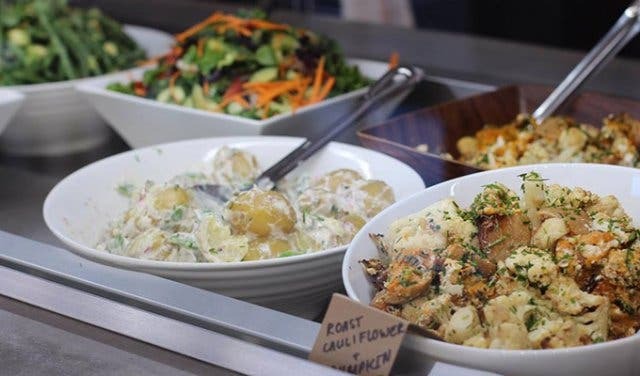 Not only is the Halaal chicken traditionally made with a bit of fried homemade flare, Southern Fried Chicken also caters to those who may be a tad more health conscious than the next. With grilled chicken, chicken wrap offerings and the signature Steamboat Special, comprised of chicken buckets ranging in size from eight to fifteen pieces of chicken with sides of your choice, including beans, coleslaw, corn, mini loaves and the traditional fries, onion rings, mash and gravy and South Africa’s most-loved pap and sauce, these offerings will leave your mouth watering and stomach satisfied. 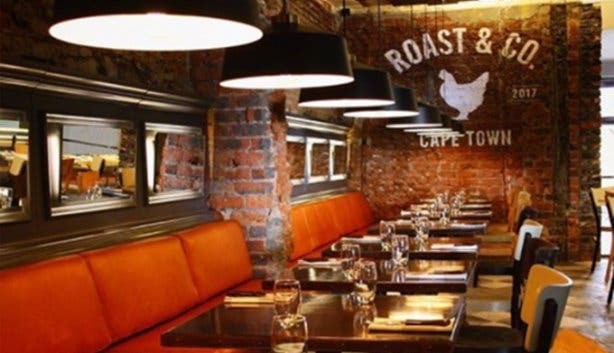 Southern Fried Chicken South Africa has also teamed up with Italian coffee masters from LavAzza to give you that perfect brew, especially with the colder days at our doorstep. Paired with the comfortable urban feel of the eatery, free Wi-Fi and ample connection ports, business men and women are free to deal with the bizz of the day, while tucking into the juicy, battered chicken available in five flavours: lemon & herb, mango & lime, piri-piri mild, hot piri-piri and extra hot piri-piri for the more adventurous palate. Try the juicy classic chicken fillet or the BBQ chicken fillet burger served warm and wholesome, in a meal consisting of regular fries and a soft drink of choice, or on its own. 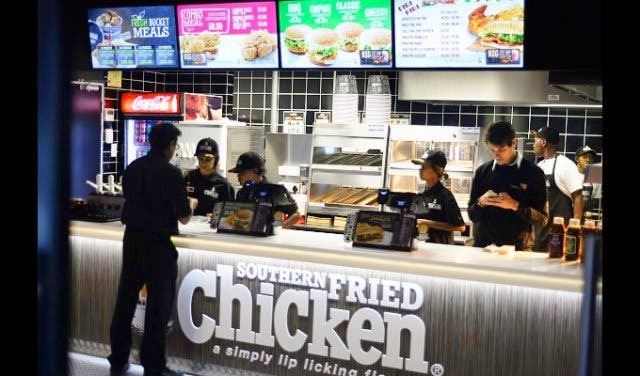 The healthier alternative at Southern Fried Chicken? Try the wrap classic instead. The wraps are made of the finest ingredients, including crispy fresh veggies, and crunchy pressure-fried chicken, locking in the natural juice and succulence cooked to perfection.